Metronidazole is not FDA-approved for use in veterinary medicine; however, it is a commonly accepted practice for veterinarians to use this medication in dogs and cats. 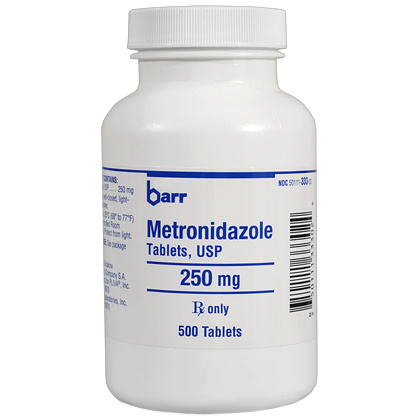 The usual dose of metronidazole in dogs is 3mg to 23mg per pound one to four times a day. The usual dose in cats is 5mg to 23mg per pound one or two times a day. The actual dose and duration of treatment depends on the specific condition being treated. Metronidazole should be given to your pet for the entire length of time prescribed by your veterinarian.